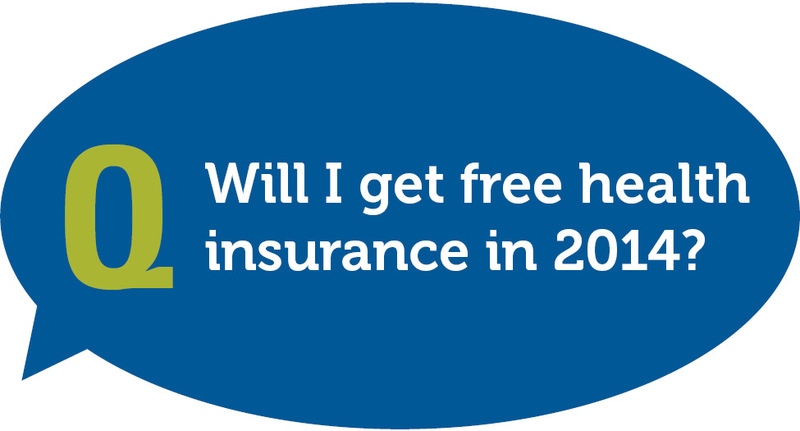 Will I Get Free Health Insurance in 2014? For most of us, no. While the Affordable Care Act (also commonly known as “Obamacare”) will help ensure that everyone has access to health insurance, it’s your responsibility to enroll in, and in most cases, pay for coverage. Depending on your income and other factors, you may—or may not—qualify for help paying for that coverage. Knowing whether or not you qualify for financial assistance might sound tricky, but we put together a quick video that lays out some of the factors that come into play.